New owner but have been lurking on the forum for about six months. 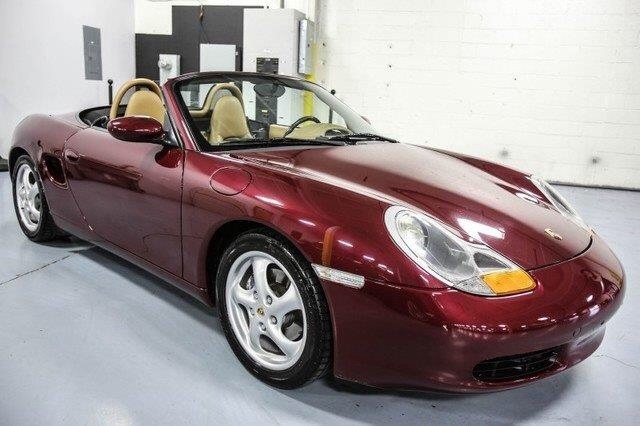 Purchased about six weeks ago 2000 Boxster S with 61,700 miles and three previous owners. 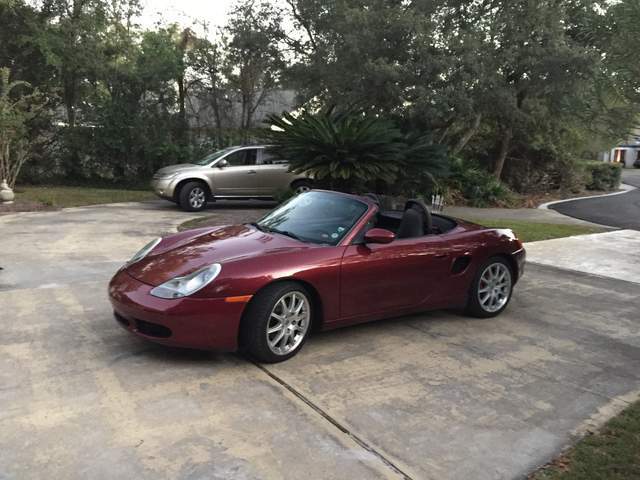 First Porsche and first convertible. Already met a fellow forum member in person who, it turns out, lives just a couple of streets away! Love that color!!! Welcome; beautiful car. One of my favorite colors! 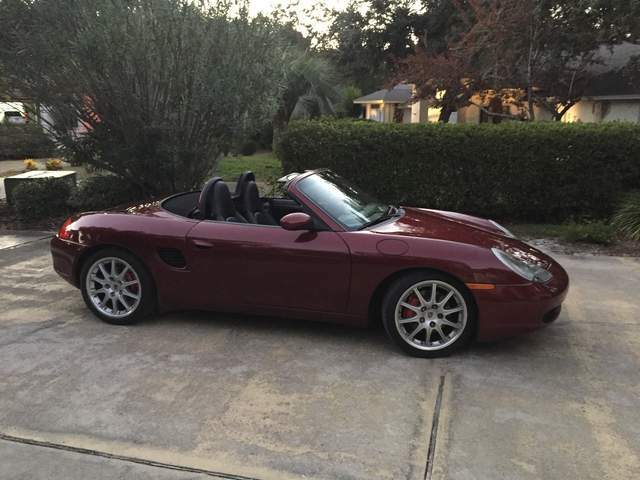 I'm jealous of your boxster! Beautiful car! 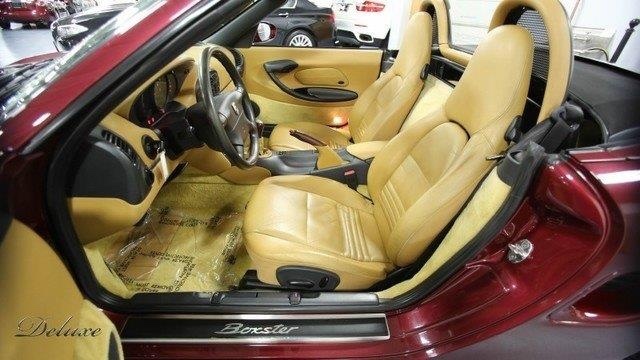 I bought a 1999 Boxster base, in August, the same color, but with the Sierra Beige interior. Love the way that shade of red mixes with the beige interior. Very nice. Beautiful color! Not to disparage Guards Red, but I like the richness of this shade much better. I have had both Black and Savannah Beige interiors. The beige contrasts beautifully with the exterior color and looks very expensive and luxurious - but I found it hard to keep clean. Alynch - One very minor suggestion is to swap out the amber side marker lenses for clear ones like phillipjayadler has on his car. Its a cheap ($35) upgrade and can be done in 10 mins. They will match the clear headlights and not distract like the amber does.